To see christians equipped to witness Christ to the world, churches mobilized to reach their communities, and culture transformed by the power of the gospel. TO BE THE HUB OF EVANGELISTIC METHODS AND RESOURCES FOR THE CHURCH WITH A GLOBAL REACH AND A LOCAL FOOTPRINT.  EQUIPPING CHURCHES, EMBRACING COMMUNITIES, EMPOWERING MISSIONAL LEADERS WHILE EMBODYING THE GREAT COMMISSION OF CHRIST IN OUR CULTURE; LEADING TO TRANSFORMATION IN EVERY SPHERE OF SOCIETY AND REAPING A WORLDWIDE HARVEST OF SOULS. 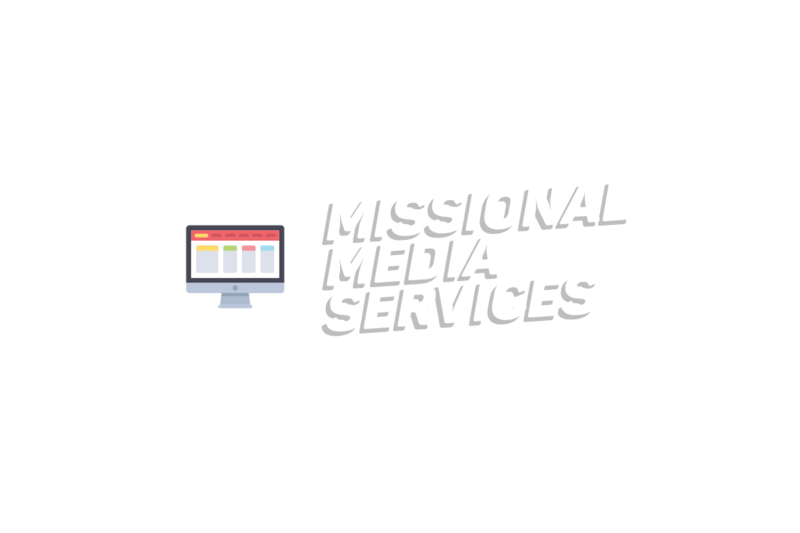 Our missional services are designed to help equip churches to reach lost souls for Jesus. Through leadership development, church wide missional conferences, and communicating the gospel message through powerful media messages, we are seeing lives transformed and communities changed. It was about two years ago that I established connection with Passion to Reach Ministries. What an adventure this has been! Since then I have built a very strong relationship with this ministry. Passion to Reach is a ministry that helps the local church in so many different ways. It helps me as the senior pastor to put in place a new organizational structure for the church. 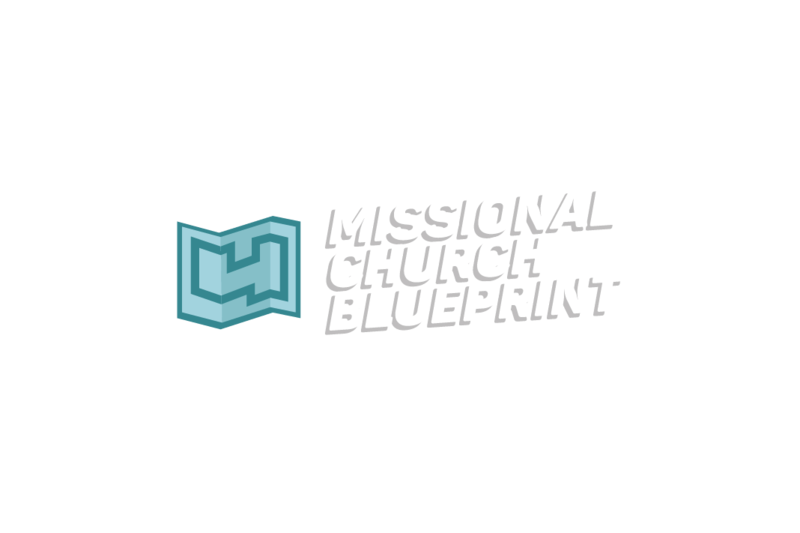 A structure that is helping ministry leaders, as well as the general church, to be more missional and community focused. 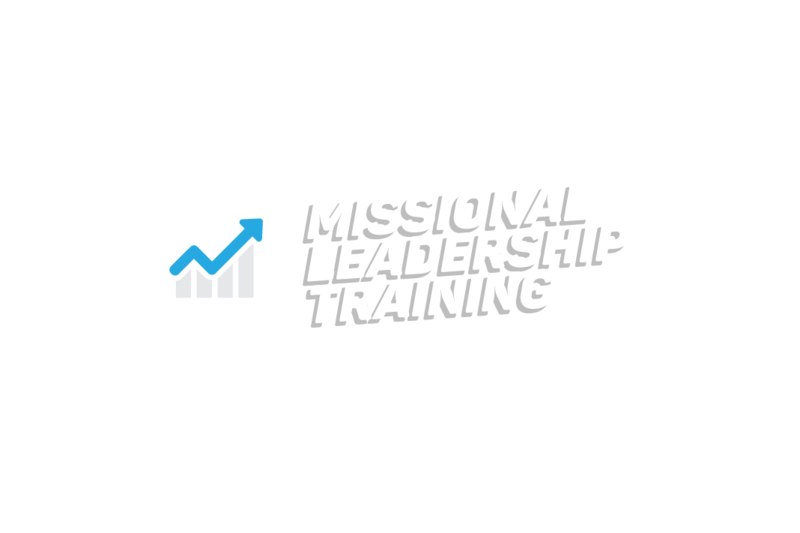 Also, because of their leadership acumen, our leaders are more developed and efficient in carrying out their Missional Mandate. I thank the Lord for opening this door of opportunity. It is with much appreciation that I am writing to recommend the services of Pastor Finu Iype and the Passion to Reach Team. Our church was introduced to Passion to Reach just over eighteen months ago. In September 2016 we signed up for a two year Strategic Plan with the option to opt out after year one. I am pleased to say we are now in our second year and that as Pastor, I am completely satisfied with their performance. They did an excellent job helping us to simplify and clarify our vision and mission statements; put together a workable plan and provide coaching and training session to help our team transition into well-defined roles. With their help we have become engaged with our community and have seen increased growth in our church attendance. I therefore, would recommend them without any reservation, and would be please to answer any additional questions concerning this team.